SYMMSA was founded in 1991 with the initial purpose of providing maintenance and repair services for pipes, tools and accessories for drilling equipment. 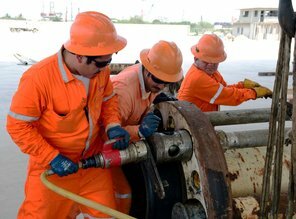 The company started its Tubular Inspection activities in the city of Cárdenas, Tabasco. In 2005 another specialty was included in its services portfolio, the Metrology Laboratory, whose purpose it is to offer services of calibration and certification of inspection, measurement and test equipment in different specialties. 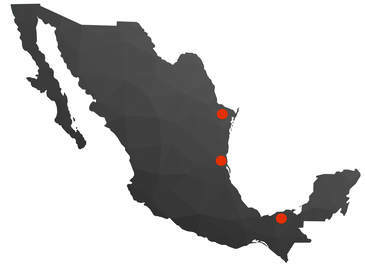 ​Analyzing the oil market environment in Mexico and the potential of the entry into force of the energy reform in deep waters, SYMMSA started the project maintenance of drilling risers and various drilling equipment in August 2013. The Riser Workshop is developed to meet the needs of companies engaged in the exploration and drilling of deepwater and ultra-deepwater wells, specialized in maintenance and repair of risers and peripheral components, strategically located in Matarredonda, Veracruz. SYMMSA is committed to its customers, suppliers and society, providing quality services and products to our customers' satisfaction, with a focus on continuous improvement and risk prevention, complying with national and international standards. The above ensures that our activities do not put the environment at risk, safety of our workers and our society. Provide specialized support with reliability & efficiency in maintenance services in the oil and gas industry, in compliance with customer requirements & applicable National and International Standards, Codes and Standards.